Gorgeous Crystal Mountain views from the wrap around deck. 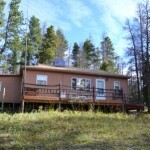 Spend your weekends at this easily accessible mountain cabin featuring 2 bed/1 bath and outbuildings on wooded lot. 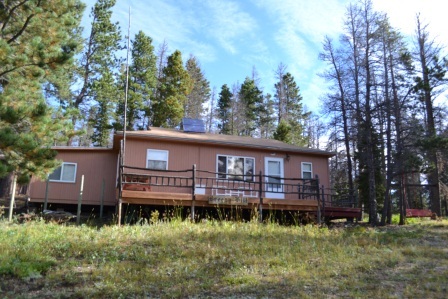 Furnished, turnkey with lots of extras; Generator, ATV, solar panels & batteries, propane refrigerator and range, propane stove in living room. 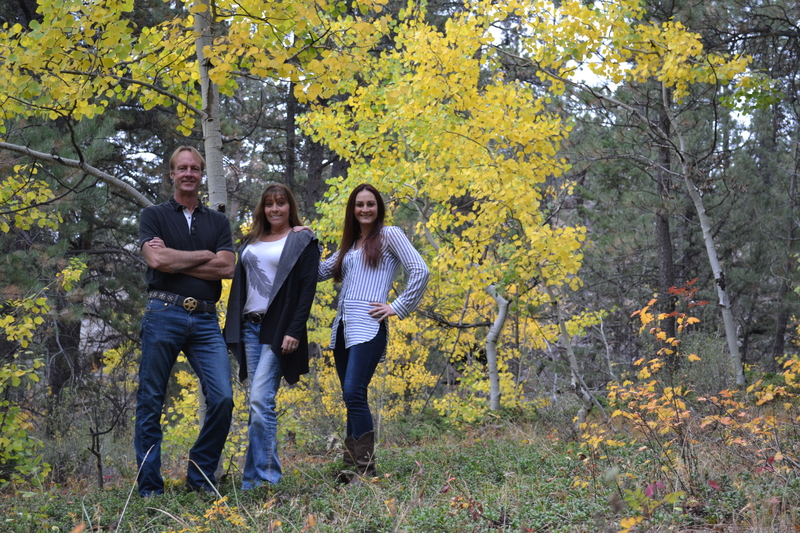 Nearby National Forest, ATV trails, abundant wildlife, 4WD suggested in winter. Once you’re here, you’ll want to stay!